Please give Christchurch earthquake help by donating generously to the charity funds listed below. 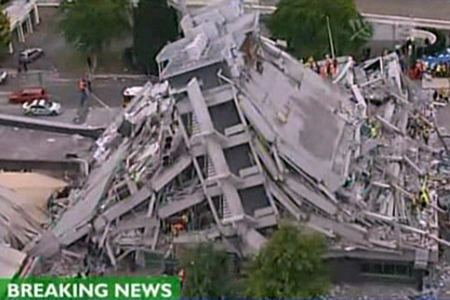 As many of you know, I live in Christchurch, New Zealand, which was devastated by a large earthquake yesterday afternoon. This is the second major earthquake to hit us in the space of six months and the aftershocks are continuing as I write this. The emergency services are in desperate need of donations. Please give what you can to the charity accounts listed below. (None of this money goes to me, these are funds set up to directly help people displaced by the quake and fund emergency services). We have a long road to recovery ahead of us. Every little bit counts.